Seriously? 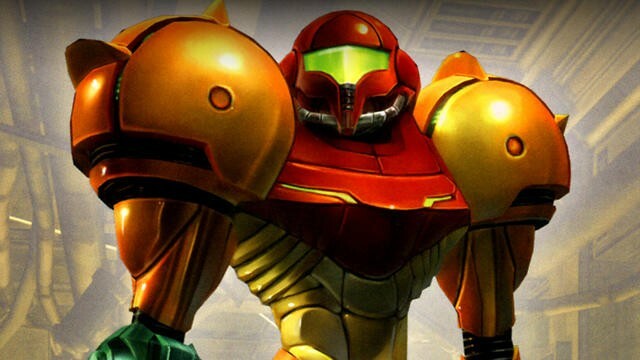 What normal person would want to speed through Metroid Prime? Blazing through at a lightning pace ruins the sense of immersion, and you'd miss out on Retro Studios' drop dead gorgeous scenery on Tallon IV and forgotten lore of the extinct Chozo race. Speed runners are not normal people, though. They are mathematical wizards from the moon who calculate the most direct route from beginning to end on any and every game, finding impossible ways of exploiting time saving bugs, and defying all sense of logic in the video game universe. If the gaming community had a Justice League or Avengers, then they would be made up of these superheros. They have one goal: to beat games as quickly as possible, regardless of if that is its main purpose. YouTube's TRR010 makes Metroid Prime's enormous world seem like a tread through the most linear of shooters, instantly destroying the game's revolutionary sense of scale or scope. He skips massive chunks of of the game, resorting to only vital items and the classic Triple Jump bomb trick, and blowing through bosses with flawless precision. It must have taken a long time to practice and set this run up. And yet, the irony is, for as fast as he tears through the game and gives it a minimal run-through, he knows the ins and outs of Tallon IV more so than most who dig through every last crack and corner looking for every item. It takes a lot of problem solving and work to find that one direct path, and he has seen it all. Neat watch if you have the time. I enjoyed a fair chunk of it while grinding away in my latest RPG extravaganza on my Nintendo 3DS this afternoon. I'm not inspired to pick up speed running in any way, but I might like to re-explore the depths of Tallon IV again in the near future. It makes me wish I had picked up the Metroid Prime Trilogy on the Wii, just so I could have a playable version of the game for my Wii U.